The Big Apple keeps the doctor away — less than one percent of NY State doctors have been certified to provide medical marijuana recommendations under the Compassionate Care Program and its endless restrictions. 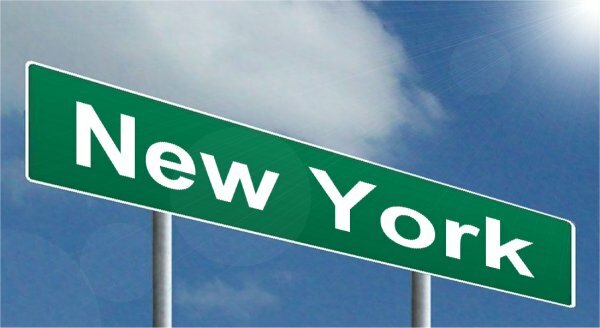 New York’s program is not only restrictive in nature, but potentially influential to other states in the beginning design stages of medical marijuana programs. If you do suffer from one of the listed conditions, don’t count on getting an appointment anytime soon. Waiting 3-4 months to locate one of the 600 registered physicians in the state seems to be the norm. Not surprisingly, theres a check list for physicians to even be considered for certification, including a four hour, $250 course. Under the Compassionate Care Program, New York has given five cannabis producers, a total of 19 dispensaries in the state, only 5 of which are in the NYC area, to provide all medical marijuana products. These products have been limited to vapors, oils, and some edibles under a no cultivating or smoking policy. Driving 1-5 hours away from home to pick up your very expensive prescription is also part of the gracious “deal”. Both Ohio and Minnesota have mimicked NY by also implementing a no cultivating and no smoking policy forcing patients to purchase pricier alternatives to flowers and pre-rolls. Sadly, efforts to protect the public or roll out very gradual programs like this with high tax rates, very restricted windows of opportunity and few points of access, the illegal market will be slow to fade. Voters will have to continue to hold lawmakers’ and regulators’ feet to the fire until patients have real access with convenient points of access. This is not over. The Big Apple keeps the doctor away — less than one percent of NY State doctors have been certified to provide medical marijuana recommendations under the Compassionate Care Program and its endless restrictions.